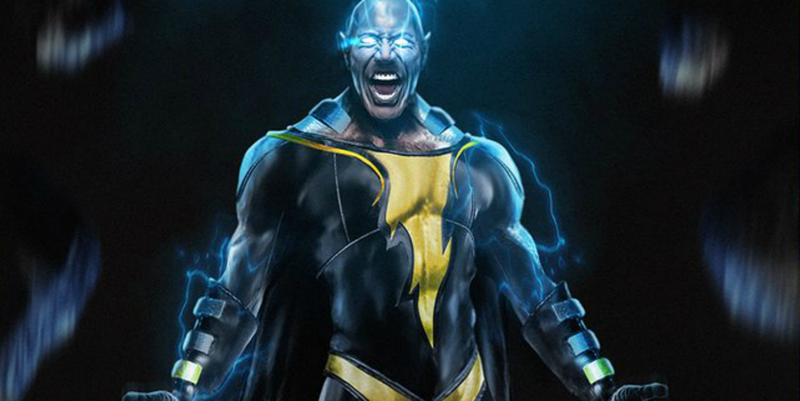 Is John Cena the Perfect Shazam to Dwayne Johnson’s Black Adam? DC Extended Universe had announced the comic book hero Shazam as being one of the superheroes it will feature for future movies back in 2014. Since then, only Dwayne Johnson’s involvement has so far been known. 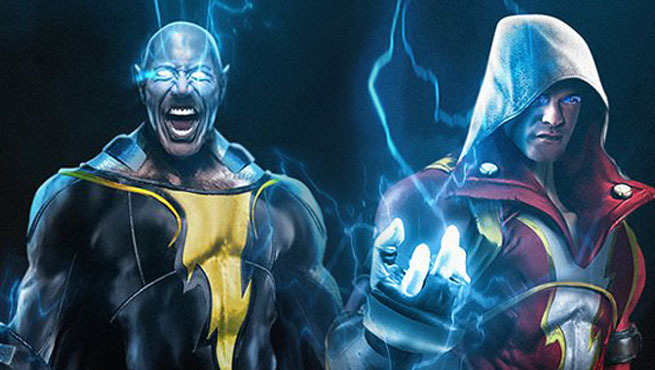 The actor, who will play Black Adam has been the only line where fans have gotten updates for the condition of the movie. 2019 is the official release year for the movie, but the studio seems to be taking their time with the announcement for the lead of the upcoming film.There are many actors who may be put through the ringer to try out for the part of Shazam aka Captain Marvel, but one actor may actually be the perfect fit for the part. Fans have already circled their candidate for Shazam who looks physically like a real life model of the comic book hero, but he may also be the only one to go one on one with Dwayne Johnson. Wrestler turned actor John Cena already has the jawline and the presence to take on the role of Billy Baston. Cena has already proved his talent for acting in movies like Trainwreck and Sisters. Although the roles are more comedic in nature, it is only the truly intelligent actors who can make people laugh. 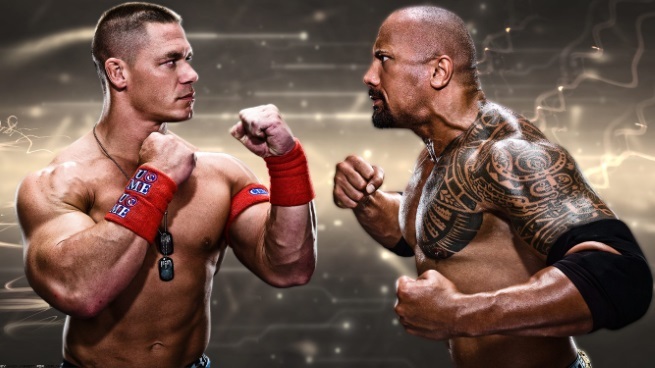 Dwayne Johnson also started off his acting career with The Scorpion King, a role that gave him recognition for the long run.Both Johnson and Cena have already proved their chemistry in the wrestling world of WWE, where they have crossed paths a few times with epic results.A movie set replacing it should not be a problem. In the comics, Shazam is not like other heroes. He is a young boy who is chosen by the Gods to protect his people. He utters the words “Shazam!” and transforms into a super powerful hero endowed with Wisdom of Solomon, the Strength of Hercules, the Stamina of Atlas, the Power of Zeus, the Courage of Achilles, and Speed of Mercury. Movie lover who writes about movies. What is The Real Relationship Between Harley Quinn and The Joker?